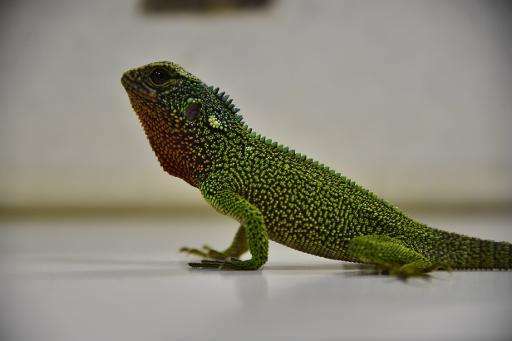 Three new species of multi-colored lizards sporting jagged crests that make them look like pint-sized "Godzillas" have been discovered in Ecuador and Peru, highlighting the region's rich biodiversity. The lizards were found in the rainforests of the Tropical Andes region, where even more reptiles are likely waiting to be discovered, said the team of scientists who published the find in the latest issue of zoological journal ZooKeys. 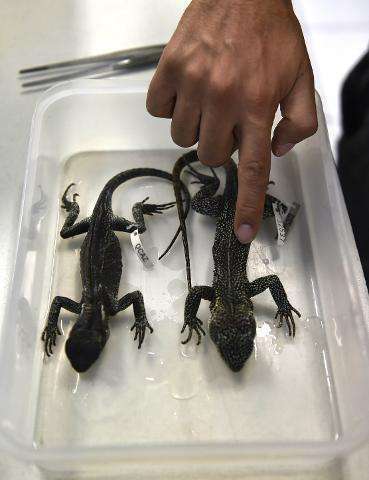 "It's incredible the quantity of reptile species we still haven't discovered even though it's the 21st century," said Omar Torres Carvajal of the QCAZ Zoology Museum at the Pontifical Catholic University of Ecuador. His team found and classified the three new species: Enyalioides altotambo, Enyalioides anisolepis and Enyalioides sophiarothschildae. All three boast "very striking colors and morphology," he said, pointing out their protruding scales, serrated crests and shiny backs. The three species can grow up to about 40 centimeters (16 inches) long. The find increases the number of known species in the Enyalioides genus to 15, all of them in a region stretching from Panama to northern Bolivia. Half are concentrated in Ecuador and Peru—and others may well be out there. 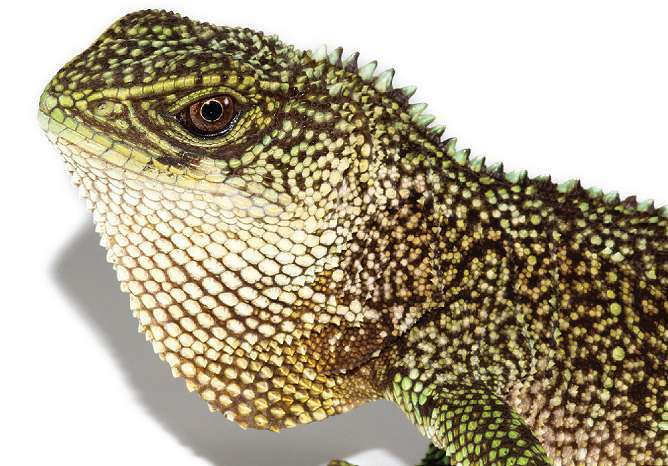 "Our knowledge of the diversity of reptiles in Ecuador and Peru is limited. We still don't have a full idea of all the species," said co-author Pablo Venegas of Peru's Ornithology and Biodiversity Center. Logging and farming are cutting into the reptiles' habitat, however, turning the effort to find and classify new species into a "race against time," he said. 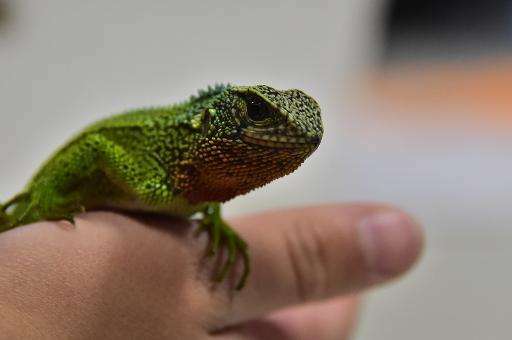 Peru is home to a whopping 213 species of lizards and Ecuador 190, said the research team, which also included zoologist Kevin de Queiroz of the Smithsonian Institution in the United States. The new species are locally known as "lagartijas de palo," or stick lizards. They are diurnal animals that sleep in tree trunks and camouflage themselves against their jungle environment. The scientists found the first of the three species, E. altotambo, a decade ago in the forests of the Ecuadoran coastal province of Esmeraldas. They filed away the find, but found another specimen five years later in Alto Tambo, about 125 kilometers (75 miles) north of the Ecuadoran capital Quito, a region where violent conflicts over land limit scientific research. 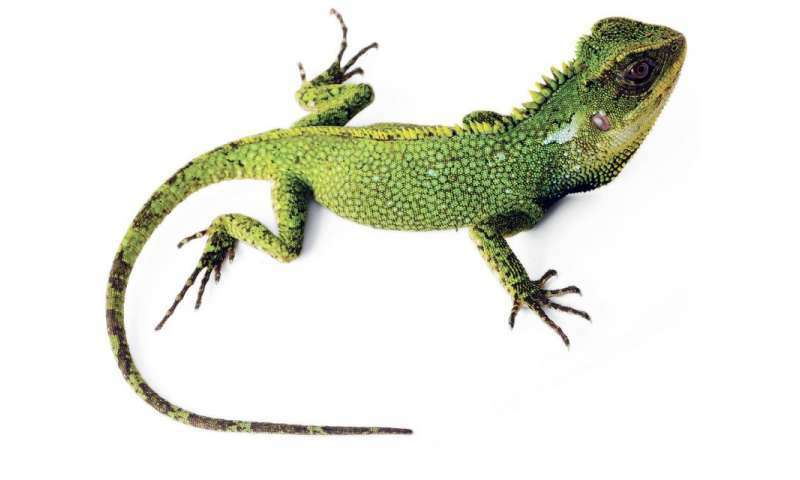 The second lizard, E. anisolepis, was found in the foothills of the Andes Mountains along the border between Ecuador and Peru. The third, E. sophiarothschildae—named for Sophia Rothschild, a German woman who sponsored the research—was found in the high forests of the Amazonian region of San Martin in Peru. DNA analysis and studies of the lizards' physical characteristics revealed that they were three previously unknown species. 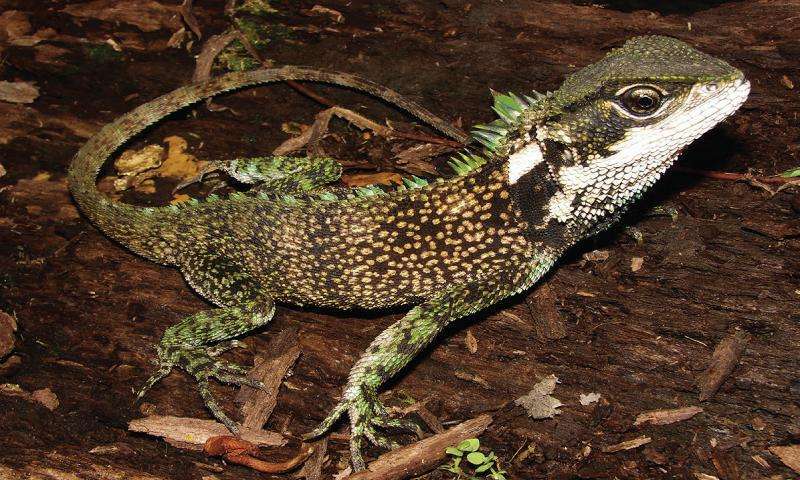 Nature lovers have likened them to "midget dragons," without the wings or fiery breath. "They don't have anything in common with the mythological creature," said Torres Carvajal with a smile.